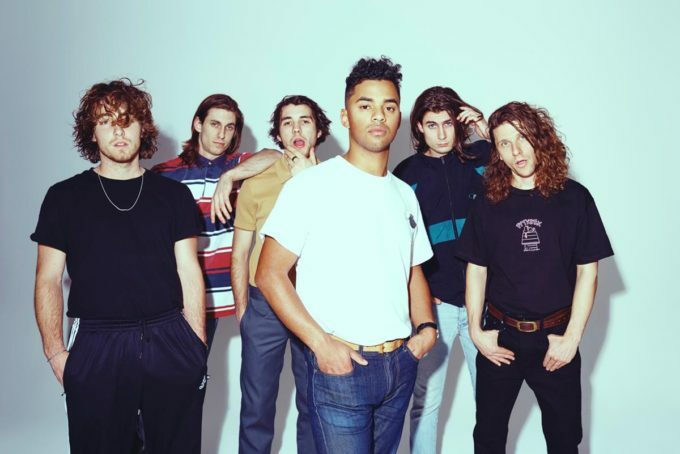 The boys from Northeast Party House are celebrating the release of their new single ‘Calypso Beach’ by announcing a national tour. The track, which dropped at the end of last month, follows on from ‘For You’ and ‘Heartbreaker’ in being lifted from the band’s sophomore album ‘Dare’. The tour, meantime, will see the NPH party swinging across the country shortly after they’ve wrapped their Groovin’ The Moo commitments; Sydney, Melbourne, Brisbane, Perth and Hobart all in line for the headline stuff. Perth indie-poppers Mosquito Coast provide the support on all shows and tickets are on sale now.